CCP are deploying Inferno 1.2 on August 8th. I cannot actually access Singularity at the moment (tgl3 is still unsubbed on there) so this post will lack screenshots and precise stats. If you have either, let me know so I can update the post. Attack Frigate Changes – A change to the Executioner, Condor, Atron and Slasher to make them more viable for combat. New stats here, with a small update here. Mining Barge Changes – A change to barges & exhumers. The main change is a move from Cargo Holds to a new dedicated Ore Bay, but also changes around the roles. CCP have not announced the exact details, but there’s a pastebin here of the changes mined from the test server or something. This also include a couple of new rigs for mining ships. Have fun! New Alchemy reactions – CCP are introducing new Alchemy things in 1.2. Their Devblog is here. There’s also an update to the reactions, found here. Rookie Ship buff – CCP are giving all the Rookie Ships a fixed role bonus, and generally improving their stats. This should make Rookie Ships a viable combat ships for very low SP pilots, since the bonuses include EWAR. Stats here. V3 Angel Ships – The V3 changes are continuing with the Angel Ships being updated. Check out the CCP video here! UPDATE: Incursion Changes – A buff to OTA sites in Vanguard Incursion systems. Changes here. UPDATE: Tooltips on hovering over weapons! New NPE – An improved New Player Experience is en route. 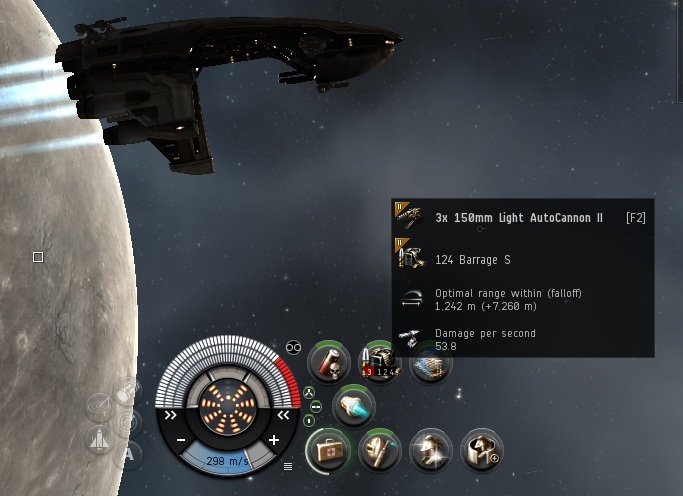 Fittings now save cargo/rigs – Some awesome Dev (CCP Punkturis) has added the ability to fit your cargo and rigs when fitting from the fitting browser. Changes to Missile Names (again) – CCP have made a couple of changes to the naming of Heavy Assault Missiles and FoF missiles. Dev blog here. Changes to Implant descriptions and market sorting – In the same Dev blog as above, the description of implant bonuses have been made a bit more consistent, and their market orders have been improved so they actually make sense. Improved Unified Inventory usability – You can now drag out windows from the main Inventory window. Probably other stuff too. Green Screen in Character Creation – You can now select a “green screen” option in character re-customization. If I missed anything, please let me know. Since I can’t access Singularity, it’s really hard to check for the new stuff! Posted on July 25, 2012, in Updates and tagged 1.2, Attack Frigates, change list, Inferno, Mining Barge, singularity, Update. Bookmark the permalink. 7 Comments. Your blog is so useful! Also when are you becoming a pirate again? Wormholes are so 2009! Hey tgl3, if you still don’t have access to Sisi and need screens and stats, feel free to use mine.